Just 15 minutes North East of Boulder is the adorable Western town of Niwot. Sitting on a corner in downtown Niwot, is Colterra. 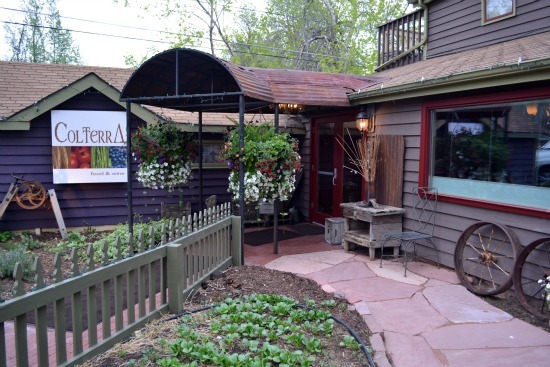 Chef Bradford Heap’s Colterra (also owns downtown Boulder’s Salt Bistro) offers fresh, seasonal cuisine in their charming historic restaurant, surrounded by 100-year old trees and their new, inviting terrace garden. When speaking with Chef Bradford Heap I was immediately touched by his genuine, humble nature. He loves what he does. 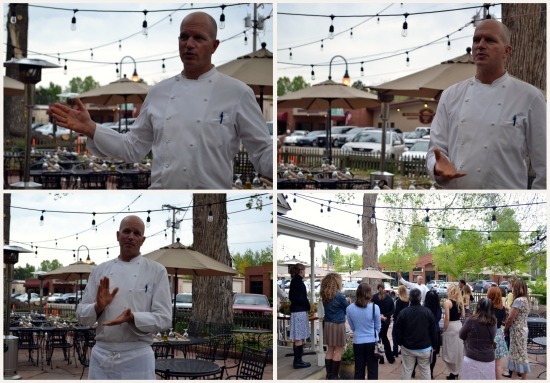 He is classically trained as a Chef and his awards are esteemed, yet, he expands even beyond his profession and passionately talks about his family, his commitment to Colorado, supporting the communities his restaurants reside in and providing his customers with the freshest and most local food. I was also impressed that he has gluten-free everything. Yes, a menu entirely devoted to gluten-free because he is just one respectful man. He oozes soul – it’s no wonder the name Colterra was inspired by the Latin words “Collo” and “Terra” which means to cultivate the Earth. The new garden patio has its own patio bar and soon, an outdoor grill. Surrounding the terrace is a garden filled with vegetables, herbs and and even edible flowers. Colterra plans on using the garden produce for the restaurant’s menu. I love when you grow so close to the restaurant – it’s as though we all have a piece in the seasonal and fresh menu. Although the ambiance in the rustic, yet fine dining Colterra house is warm and inviting, this new terrace is going to be the spot you want to wine and dine at under a warm Colorado Summer breeze. 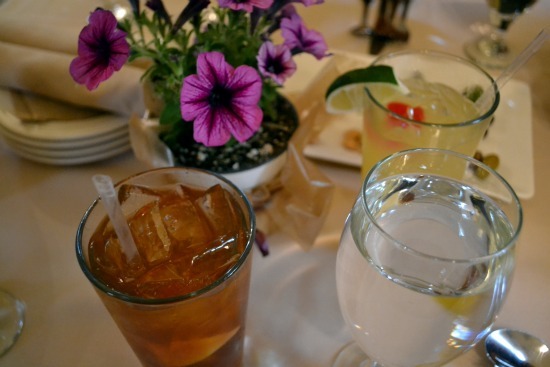 All the drinks are seasonal and change as the harvest progresses. The happy hour is tapas style. Luckily, you get this goodness 7 days a week: Monday-Friday 4-6:30 PM and weekends from 2-6:30 PM. 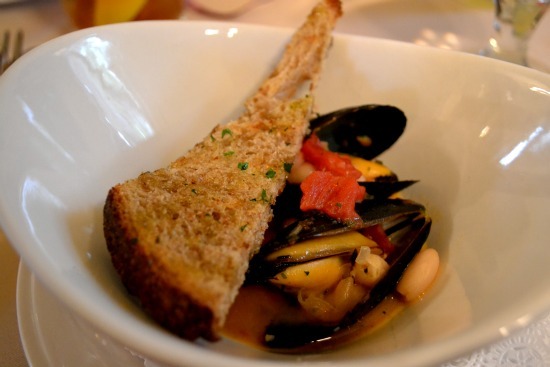 Mussels with white beans, tomato, vermouth, rosemary and grill bread ($5). 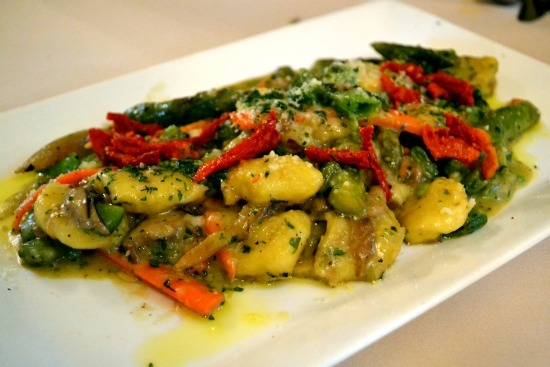 Spring vegetable gnocchi with sugar snap peas, hazel dell mushrooms, asparagus, carrots bronzed fennel, basil pesto and parmigiano ($6). House marinated olives ($2) and roasted marcona almonds ($2). My drink of choice was their seasonal sweet tea vodka and lemonade ($5). Some other delicious drinks I eyed: watermelon vodka spritzer, violet cranberrytini and white sangria ($4-6). Colterra hosts wonderful events. On June 8th, they’re hosting a Great Divide Beer Dinner. For $45 you get four courses paired with featured beers from around Boulder County. These happen on the 1st Wednesday of every Month. On June 16th at 6:30 PM John Duval will be at Colterra for a premiere wine dinner. 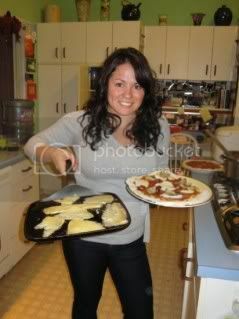 For more information about this event and others visit: http://www.colterra.com/. I will leave you with quote from Bradford and hopefully, you scoot on over to Niwot for Colterra’s happy hour menu and charming outside terrace. What a way to celebrate life! I’ve yet to make it to Colterra, but Salt is one of my favorite eateries, so I’ll have to make a stop soon. I love that there is a garden in on the premises – now that’s fresh and seasonal. I know, I go to Salt frequently and was SO impressed with Colterra. The garden is really magical and I love how the fresh garden will contribute to the menu. It’s a bit more fine dining (not stuffy at all, very charming), while Salt is a bistro. Let me know what you think!